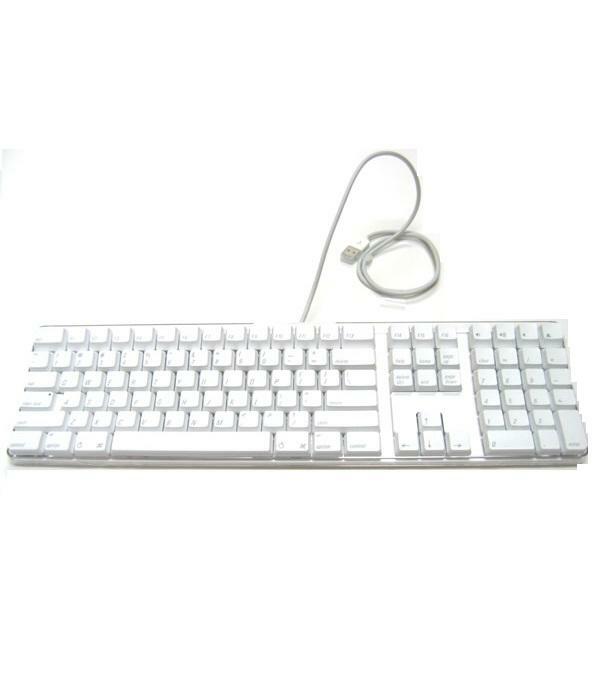 This sale is for a Genuine old Apple Keyboard as in the picture. They are all fully working however they are a little dirty and we do not have the time to clean them fully. They are US layout which is only very slightly different from UK. The 3 Key does not show the Pound Symbol however if you set your Mac up to use a UK layout you just need to remember the 3 and shift is the £ symbol. We have a large Qty if you are interested in a QTY please let us know.